Amazing views. Luxury. Downtown living. Elegance. Yes, Please! 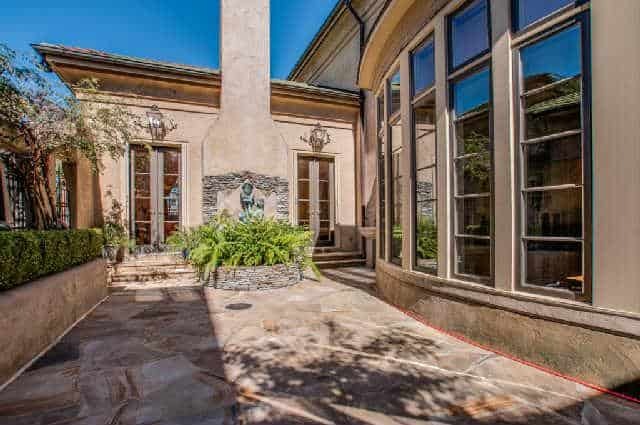 Welcome to the Five most luxurious condos Nashville has to offer. I’ve never forgone a house with a big yard for a downtown condo, but these are definitely tempting. Who knows what the next chapter of our life could bring. Did we say Penthouse? Just remodeled with custom finishes. Amazing downtown views from the 23rd floor of Nashville’s newest and most popular high-rise. 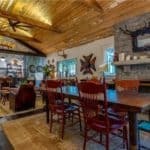 Can downtown living get any better than this? Icon in the Gulch How about $10,000 month rent? Well it sure is beautiful. The Icon in the Gulch is the largest residential building in Nashville and certainly, the largest condo building in downtown Nashville. A booming metropolis, Nashville is on the rise and is a perfect place to settle down. 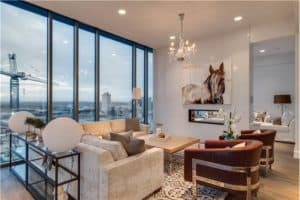 Time Magazine recently named Nashville “The South’s Red Hot Town” and this ultra-luxe penthouse certainly brings the heat to the high-end rental market. Privacy & elegance in the heart of downtown! 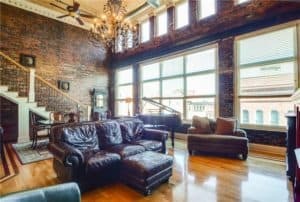 3 levels of living space with exposed brick, hardwoods throughout, 20′ ceilings, 2 gas fireplaces, commercial grade gas c ooking, and private rooftop terrace with heated/cooled florida room & glass Nana wall. Man this is just so Beautiful. I could cozy up on that couch with a good book all day. Okay ladies and gentlemen, I know this one isn’t the most expensive but in my humble opinion I have saved the best for last. This is just magnificent. And we didn’t even talk about the amazing Master Bath. So now that we all have our head in the clouds, literally. You just need to choose the perfect mover to get you there, right? Sure! 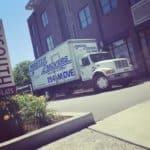 Our qualified movers regularly move the awesome residents of these magnificent condos. Will you be next?